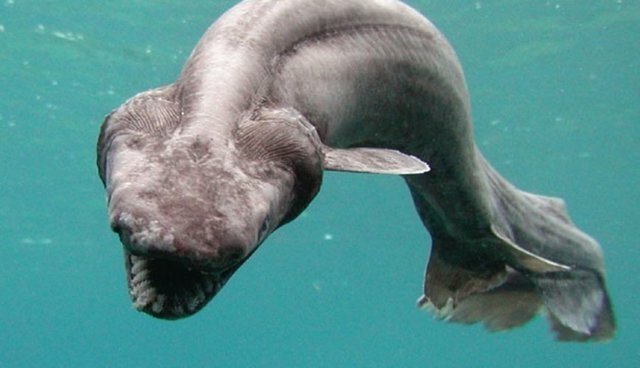 A rarely seen frilled shark has been captured off the coast of Australia, though he unfortunately did not survive for long outside the cold and deep water. 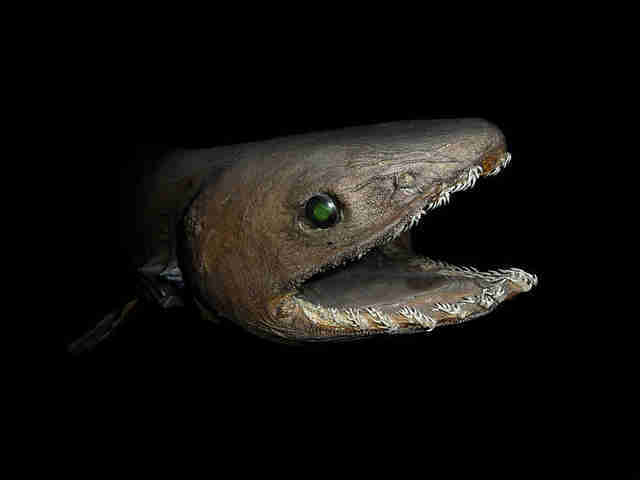 The 6-foot-long fish with ruffly gills has caught flack for looking "horrifying" or like "'Jaws' on steroids," but those descriptors don't do justice to this serpentine marvel of marine biology. 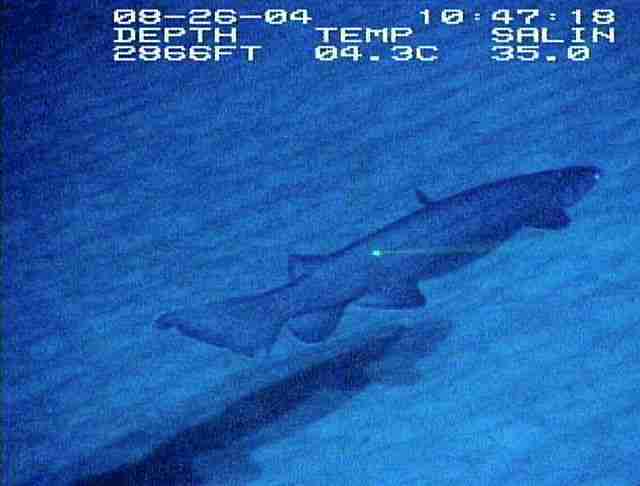 And, despite the decade since, much of the frilled shark's life - which takes place hundreds of feet below the ocean's surface - remains a mystery. Marine biologists do, however, have a few ideas about the creature's unusual teeth. The rows of spiky dentition aren't simply built for catching hold of squid, one shark expert tells Wired, but a shark could use them to lure prey toward his mouth. We may not think these fish are cute, but they know at least one thing about style: A toothy white smile pops in the dark, and makes us all want to come a little closer. This post has been updated to include details of the shark's capture.